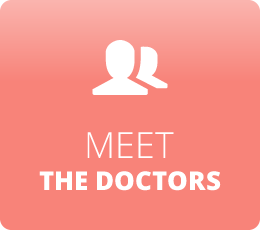 Dr. Debby has been serving the community for more than two decades, restoring health and wellness to patients of all ages. Learn how we can help you by making an appointment! At Porter Family Chiropractic Center, Dr. Debby Porter and our entire team truly love what we do, and we can’t wait to share our vision of health with you! 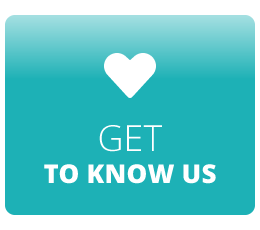 We aim to treat our patients like family because that’s what you are to us. Whether you’re looking for relief from pain, seeking care for a child or anything in between, we’ll be here with you every step of the way. 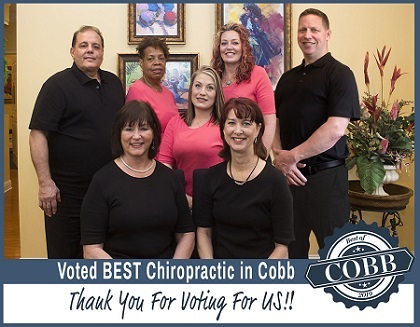 For more than two decades, Marietta Chiropractor Dr. Debby has been helping our patients live their best lives free of drugs and surgery. By restoring proper function to every part of your body, your brain is able to communicate freely with every organ and muscle. You’ll be amazed at how you feel after experiencing what a body is like when it’s functioning as it should! At Porter Family Chiropractic Center, we know and honor the fact that the power that made your body, heals your body. In addition to chiropractic, we offer the following natural services to help your bodys’ complex system to work like a marvelous sympohny. Our entire team would love the opportunity to help you and your family achieve your best health. We accept most insurance plans and our convenient walk-in appointment system ensures we’ll always have time to see you. 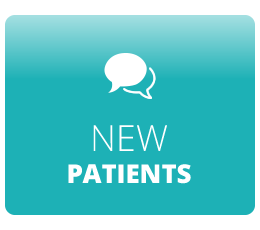 Contact us today to book your first appointment—be sure to ask about our new patient special. We look forward to working with you! I can’t believe how much better I feel now! Dr. Debby and her whole team are so kind and loving!